Sarah Hurley 365 (Formerly Sarah Hurley Challenges): Scrappy Fun! Nicole here with you again toady! 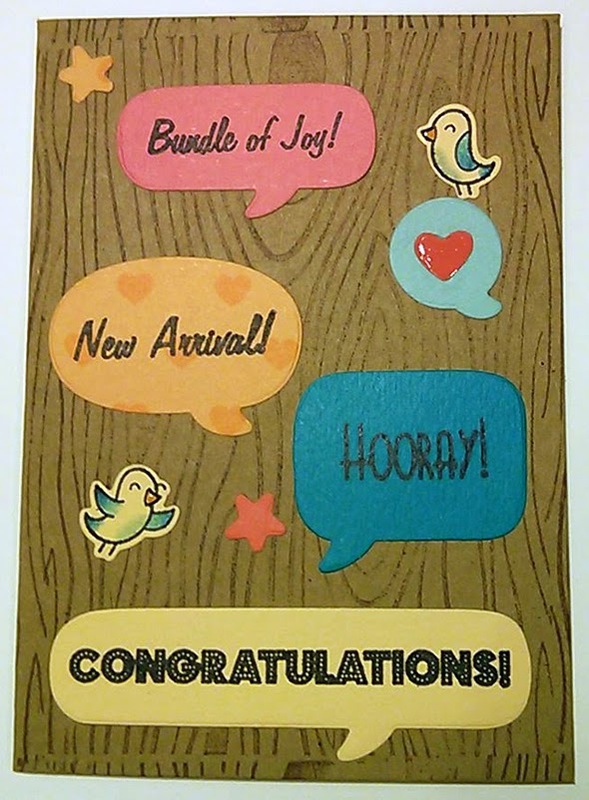 So this month I already created a card using the Sarah Hurley wood grain background texture stamp which you can find here, and the Sarah Hurley sentiment stamp set that you can find here. When I sat down to create this card I thought it would be fun to use the same two sets but to try and get a totally different look! 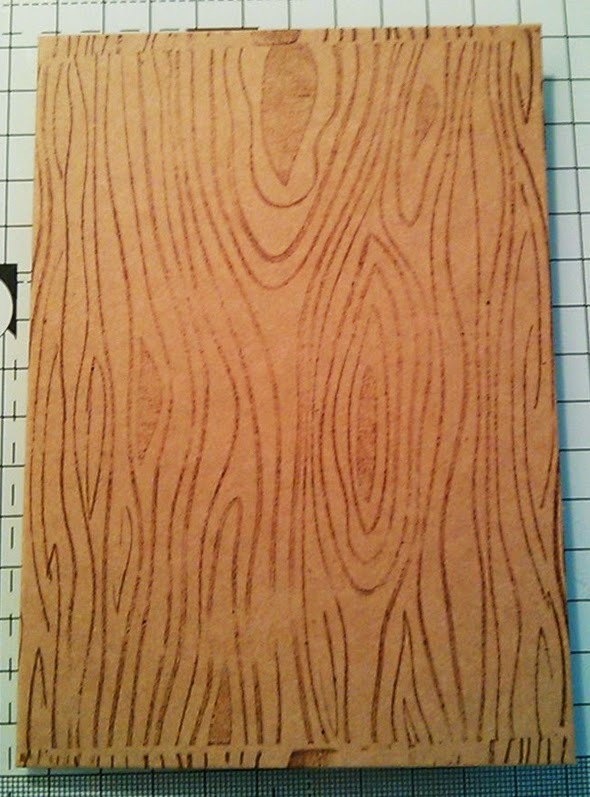 To start with I used the wood grain stamp to cover the background of a kraft card base. 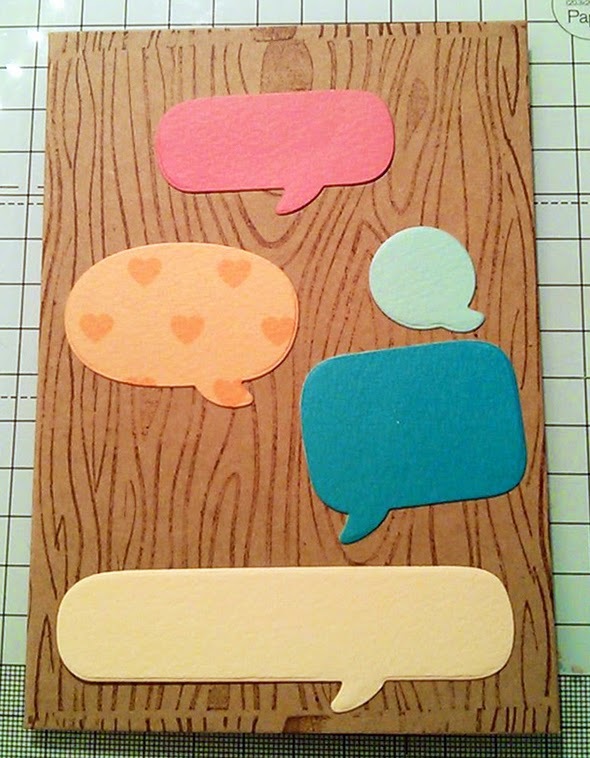 I then used a Lawn Fawn die set to die cut lots of speech bubbles from scraps of Sarah Hurley papers. 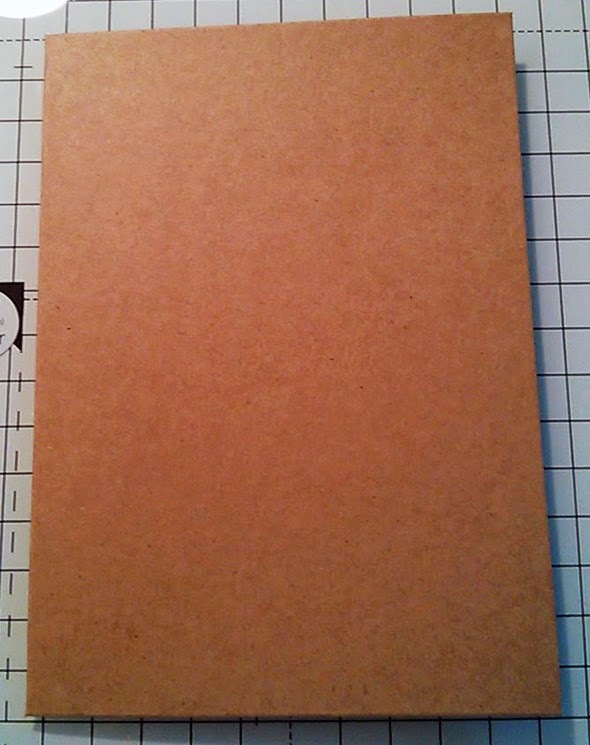 I picked out really fun and bold papers and paid them on the kraft as I cut them so I could make sure they all contrasted nicely. 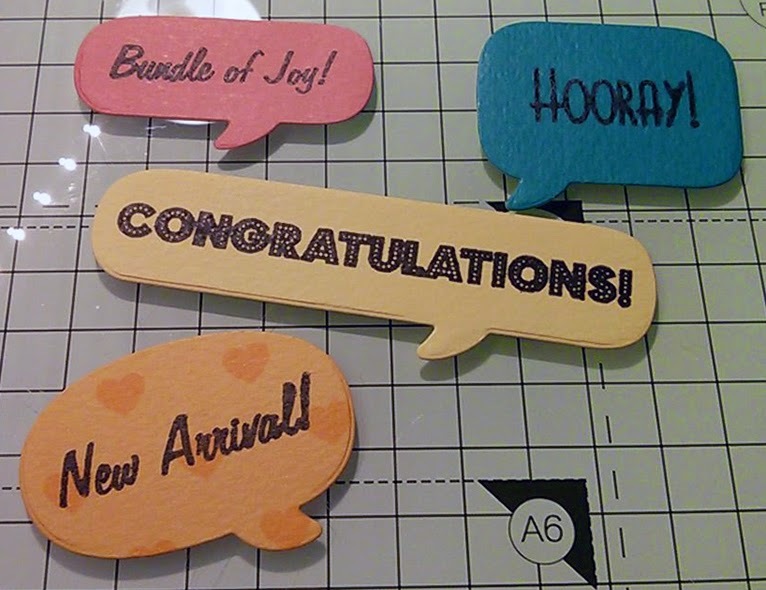 I stamped lots of the baby related sentiments from the sentiment set onto the speech bubbles. This set is really great as there is a sentiment for everything and in this case sentiments plural! The sentiments look great stamped in bold black ink on the coloured paper too. I arranged all of these onto the card along with some die cut hearts and the die cut birds from the lawn fawn coordinating stamp set. I love how simple yet fun this card is. I hope you enjoy it too!